Having a healthy diet along with a few exercises can help whip your body into shape. 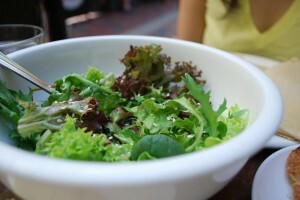 But did you know that eating healthy can also help improve your eye health? 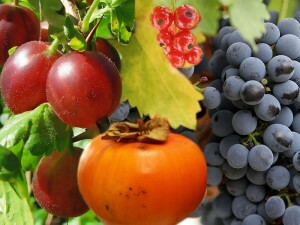 The eyes, like any other body part requires vitamins and other nutrients to function properly. 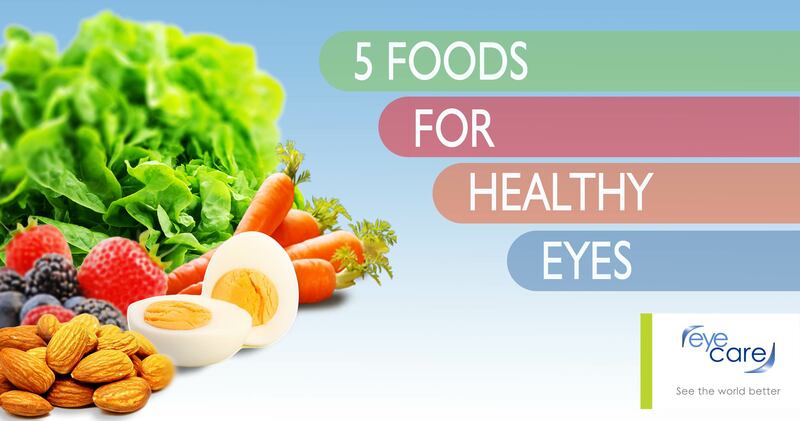 Following are 5 foods that can help improve and maintain your overall eye health. 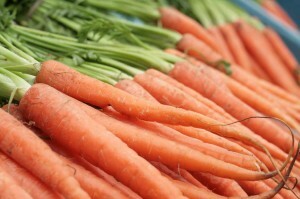 You may have heard the story about how carrots became associated with super enhanced eyesight. Well that’s a myth. However, carrots actually do, in fact help maintain healthier eyes although it does not improve your vision acuity. Carrots are one of the richest sources of beta-carotene, which is a molecule that the body uses to make vitamin A. Vitamin A helps the eye convert light into a signal that can be transmitted to the brain, allowing people to see under conditions of low light. 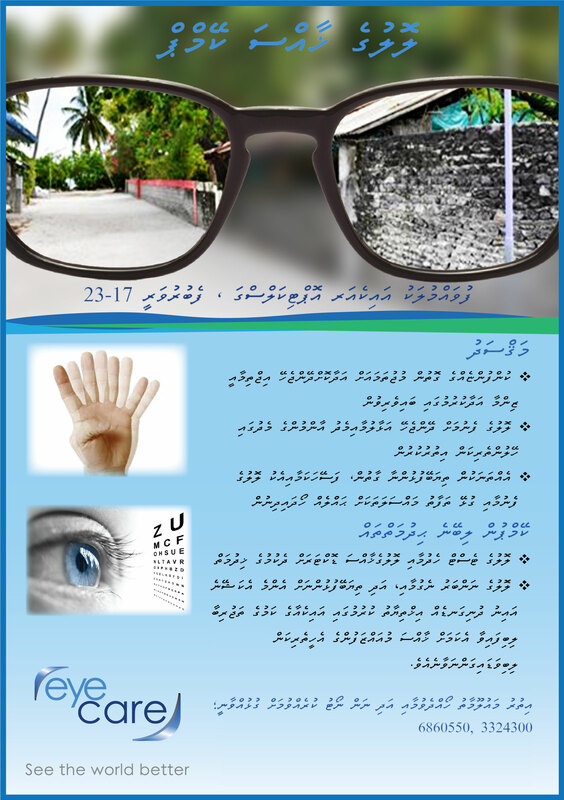 Moreover, lack of vitamin A to your body can actually cause damage to the cornea (the clear front of the eye). Oranges, grapefruits, lemons and berries contains high doses of vitamin C, which has been shown to reduce the risk of developing macular degeneration and cataracts. 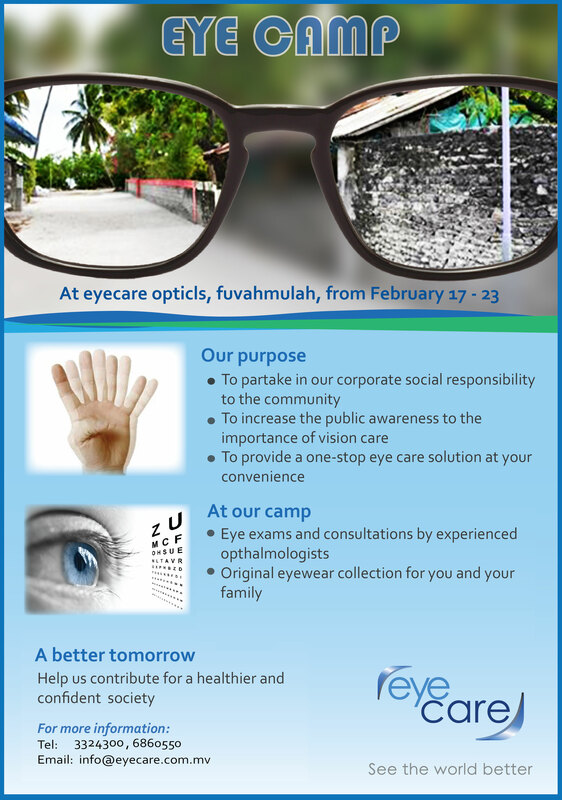 Both cataracts and macular degeneration are major causes of treatable blindness related to age. Research shows that vitamin E slows the development of macular degeneration. 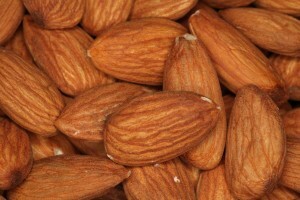 And almonds are filled with them. One handful (an ounce) provides about half of your daily dose of vitamin E. Almonds are also rich in omega-3 fatty acids that protects the eyes from macular degeneration and dry eye syndrome. Leafy greens such as spinach, kale, lettuce and collard greens, are packed full of lutein and zeaxanthin, which are important plant pigments that can help stop the development of macular degeneration and cataracts. Broccoli, peas and avocados are also good sources of this powerful antioxidant duo. 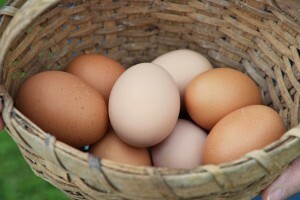 The vitamins and nutrients in eggs, including lutein and vitamin A (which may protect against night blindness and dry eyes), promote eye health and function. The egg yolk contain antioxidants that decrease chances of developing cataracts as well as age-related lens and retinal degeneration.